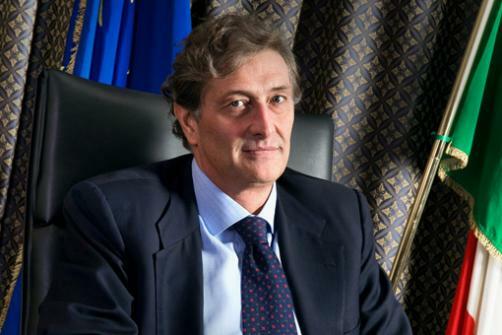 The future of Guido Rasi, head of Europe’s drugs regulator, is up in the air after a legal ruling which has seen his appointment – made three years ago - annulled. The executive director of the European Medicines Agency has found himself at the centre of a legal wrangle after a former rival for the post complained to the European Union Civil Service Tribunal. The European Commission selects the candidates who are to be interviewed for the EMA’s top job –but Emil Hristov, a Bulgarian drug regulator, appealed in January 2012 against the EC’s decision to leave him off the shortlist. The tribunal last week ruled that the EC had not followed proper procedures during the recruitment of Rasi, who was appointed in October 2011 – and since the EC’s decision has been annulled, the EMA’s decision to appoint Rasi has gone the same way. Both the EC and EMA say they are consulting lawyers: in the meantime, Andreas Pott, the EMA’s deputy executive director, has taken over Rasi’s responsibilities. The EMA declined to answer any questions about the ruling but in a statement it says Rasi’s appointment has been overturned ‘on purely formal grounds’ and Professor Sir Kent Woods, chair of the EMA’s management board, said he regretted the judgment. This is particularly poor timing, as the EMA is entering a busy phase: last month it announced its new data transparency rules, which are designed to make pharma release more clinical trial data from 1 January 2015. Rasi described as an ‘unprecedented’ step forward the EMA’s decision to publish the clinical reports that underpin its decision-making on medicines. Although there have been mixed reactions from transparency campaigners, the EMA says its new policy will be a ‘useful complementary tool’ ahead of the implementation of the new EU Clinical Trials Regulation in May 2016.